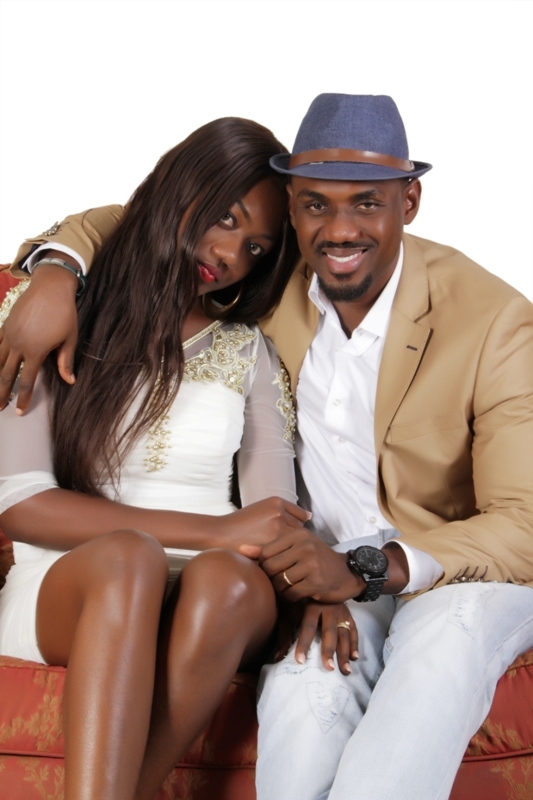 Actor Eddie Watson has confirmed his secret marriage with TV actress Naomi Woode. 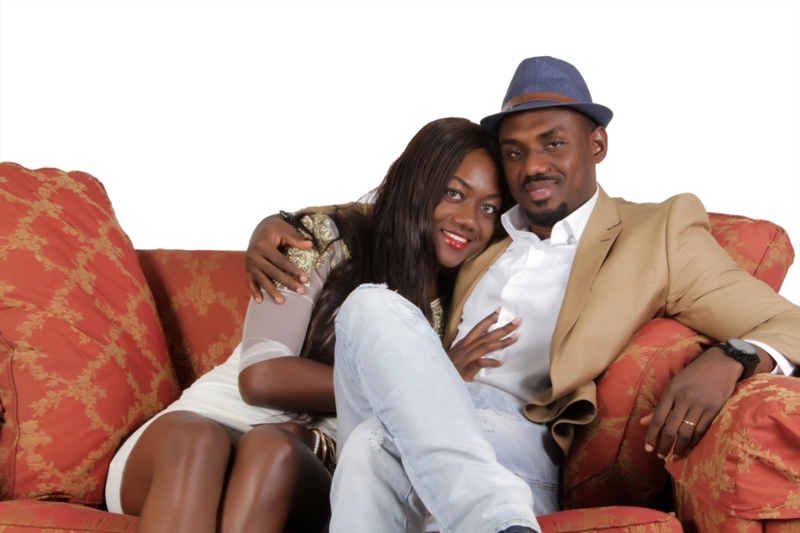 “There had been all kinds of rumors about dating other celebrities including Yvonne Nelson and Queen Nwokoye. But it was all not true. It is Noami Woode and we are married,” the actor said. 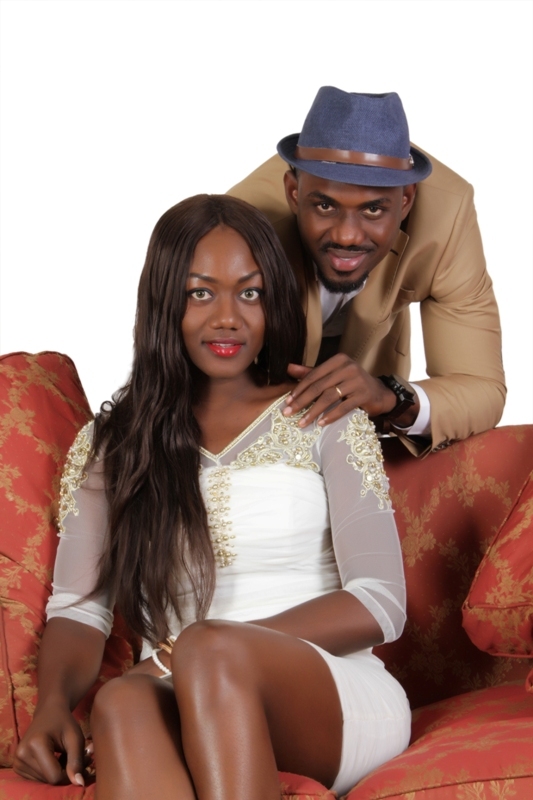 NEWS-ONE broke the news a month ago that the popular Liberia-born Ghanaian actor secretly got married to his longtime TV actress girlfriend and even leaked their marriage certificate. “Eddie and Naomi have been together for two years, and decided to get married,” publicist Yemoh Ike also confirmed their marriage to NEWS-ONE yesterday. 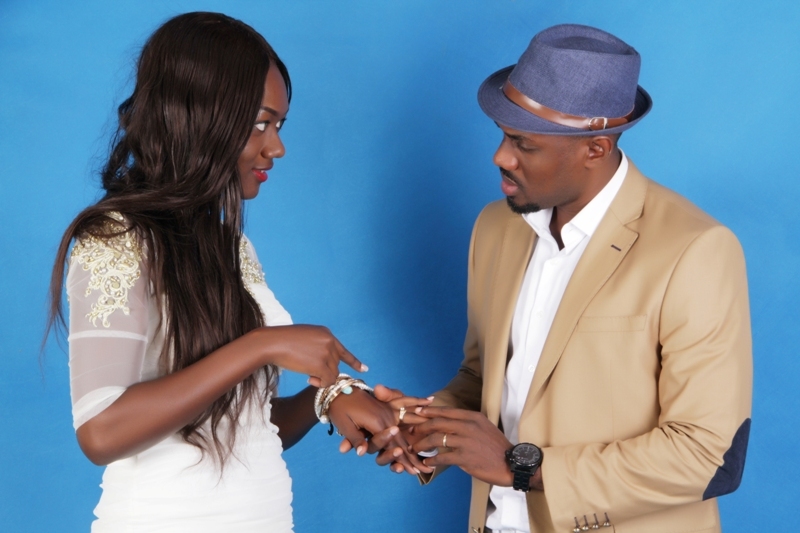 PHOTOS: Actor Eddie Watson confirms secret marriage 0 out of 5 based on 0 ratings. 0 user reviews.